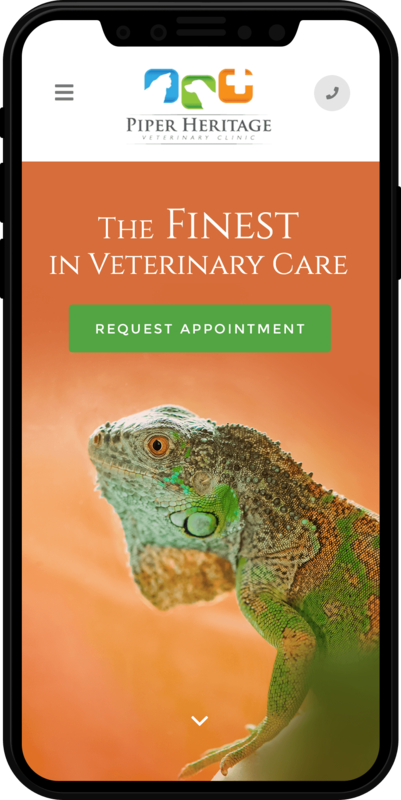 As an industry leader in veterinary websites and comprehensive digital marketing solutions, Roya.com continues to improve the digital reach and new client acquisition strategies for Veterinary Practices Nationwide. 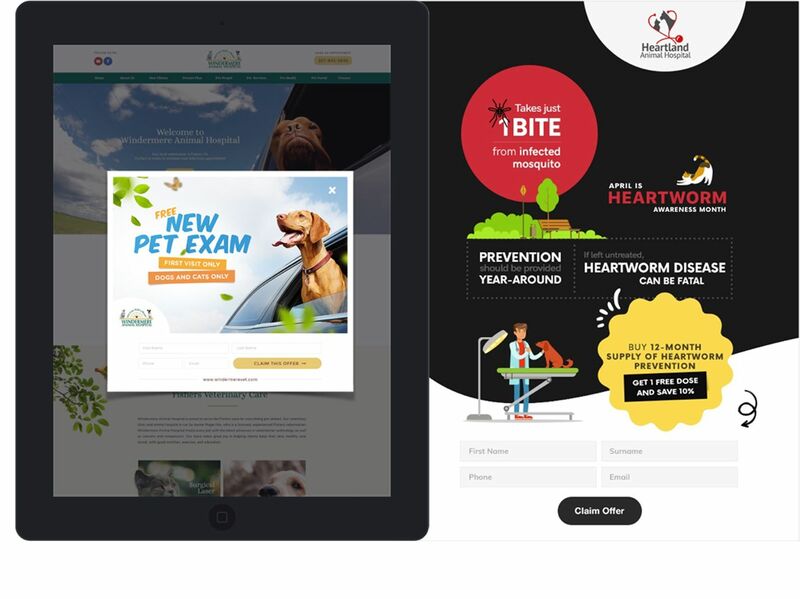 Roya.com designs and develops carefully crafted Custom Responsive Websites based on your individual needs, industry trends and best practices, resulting in an online experience that is a beautiful representation of your business while it is an effective conversion funnel. 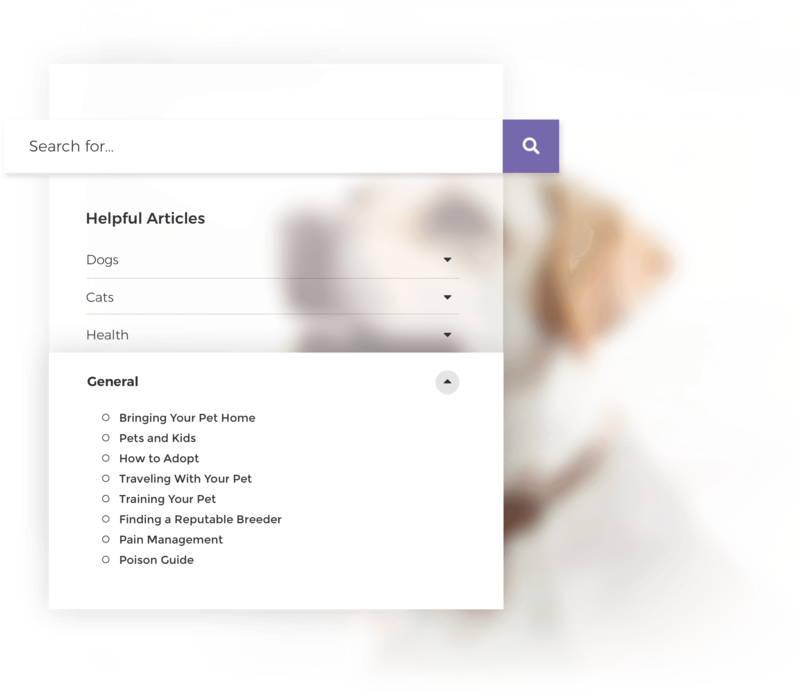 Before people trust you to take care of their furbabies, they're going to do research online. 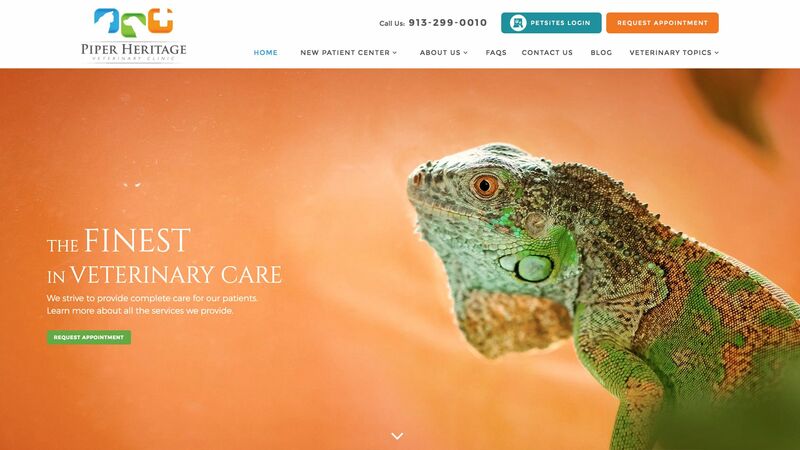 Without an inviting website, you could be turning potential patients away. 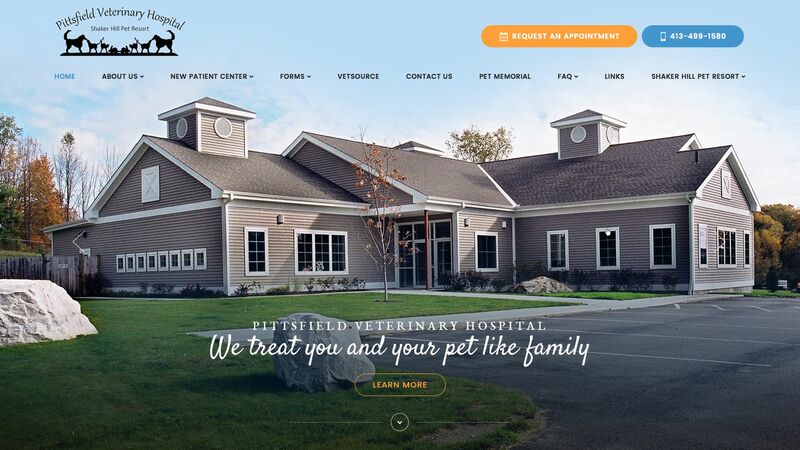 Our personalized veterinary websites will help you establish rapport with your leads, while showing why you're the best vet around. 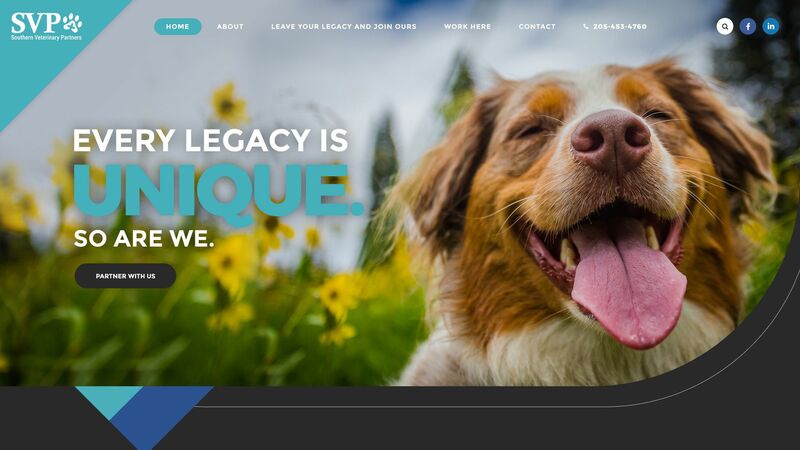 Not to mention, our custom-build platforms make managing your web presence simple. 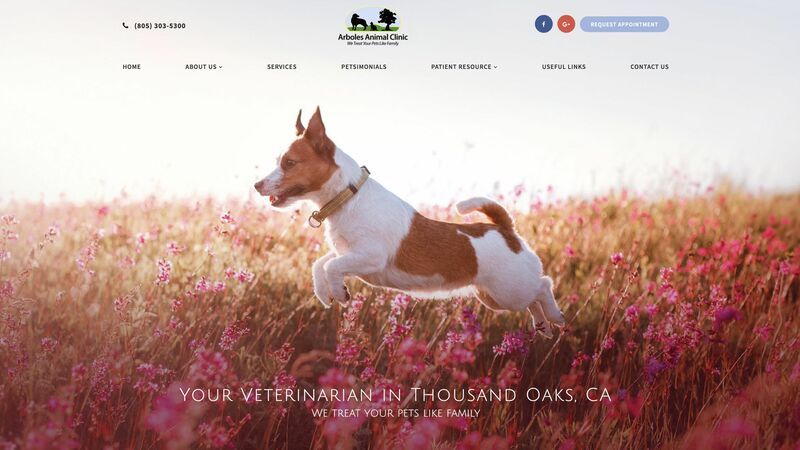 Before people trust you to take care of their furbabies, they're going to do research online. 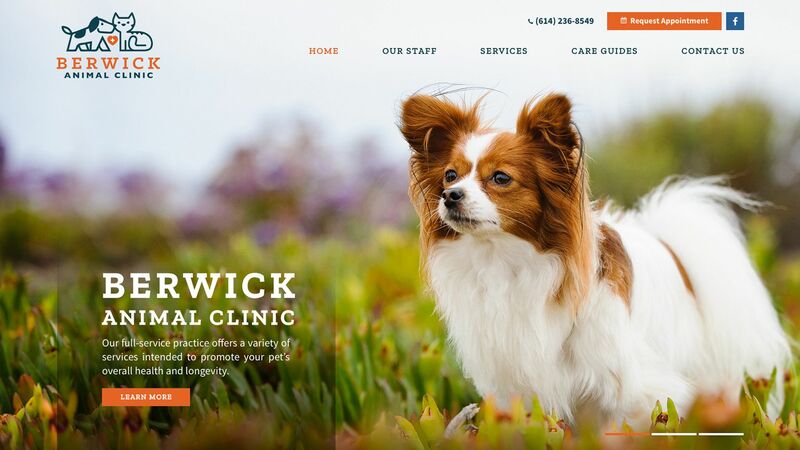 Without an inviting website, you could be turning potential patients away. 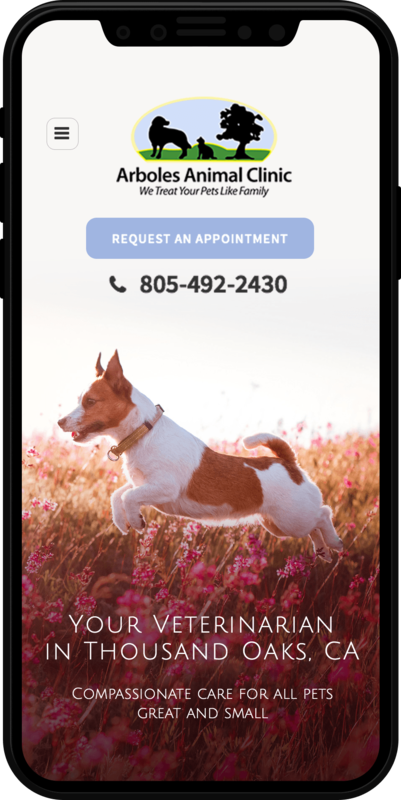 All leads are becoming internet leads, even referrals! 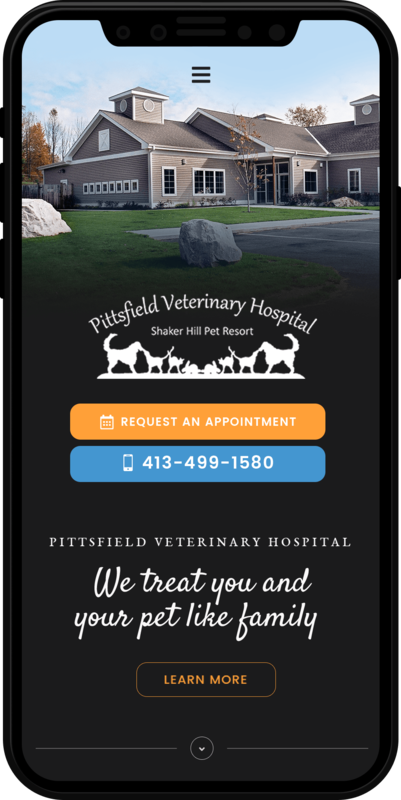 Our personalized veterinary websites will help you establish your authority as a local expert in your market. 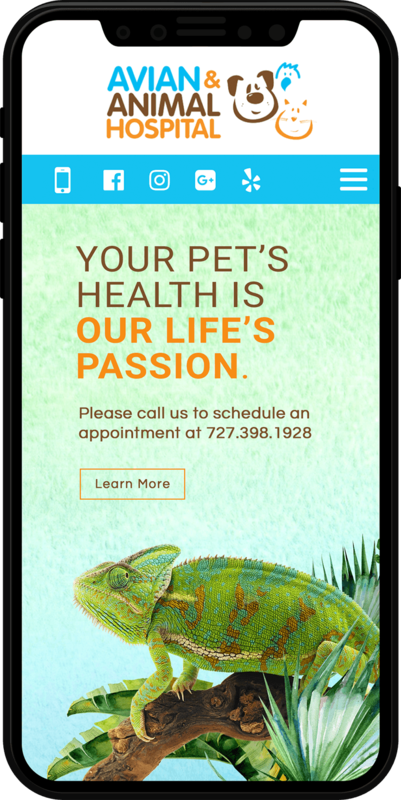 Highly optimized content paired with professional execution will help your brand to stand out both in front of Search Engines and your visitors. 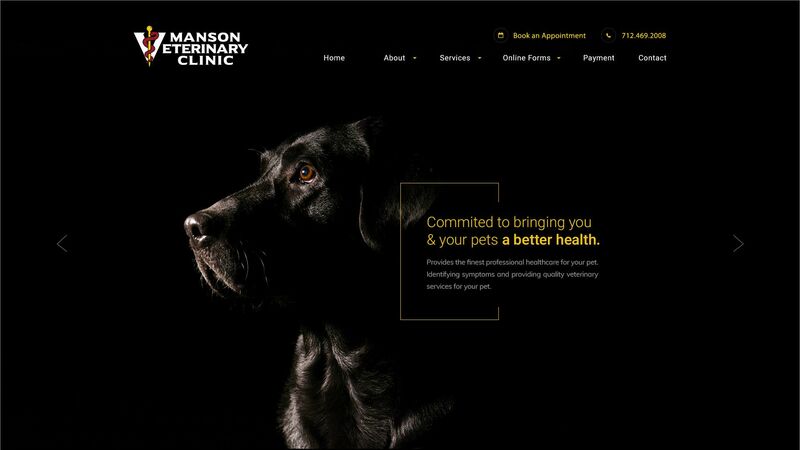 With a Roya.com website, you're not just getting a professional website design, you're also obtaining access to a robust veterinary content database. 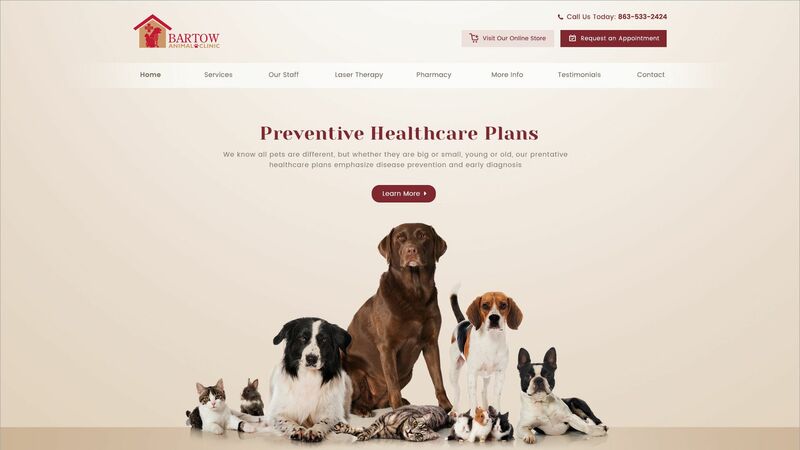 This content database is built into your website, with Google search-like functionality for your users to easily use you as a resource for pet health information. 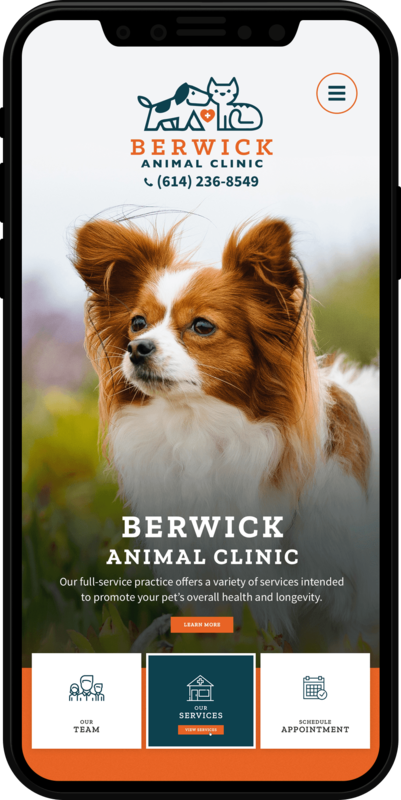 Ready to grow your practice and take your digital marketing strategy to the next level? 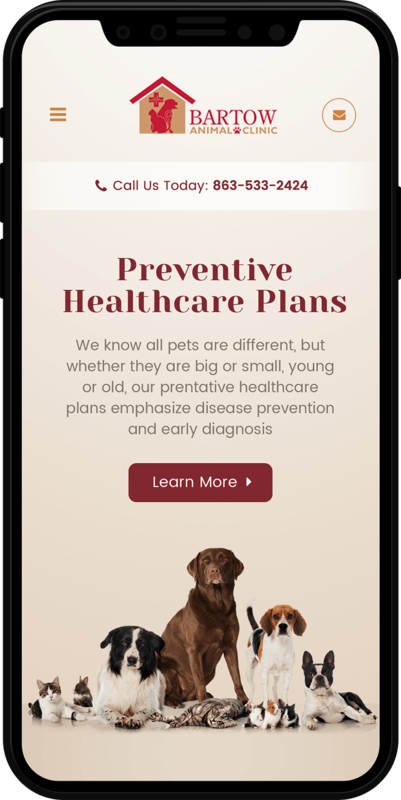 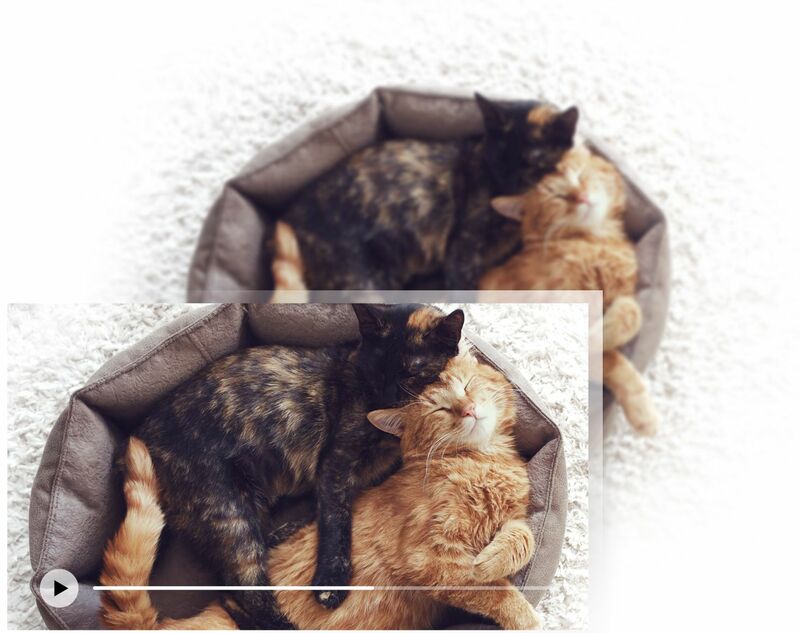 Roya.com works with their partners in the veterinary industry to create custom marketing strategies based on their specific goals and unique business objectives. 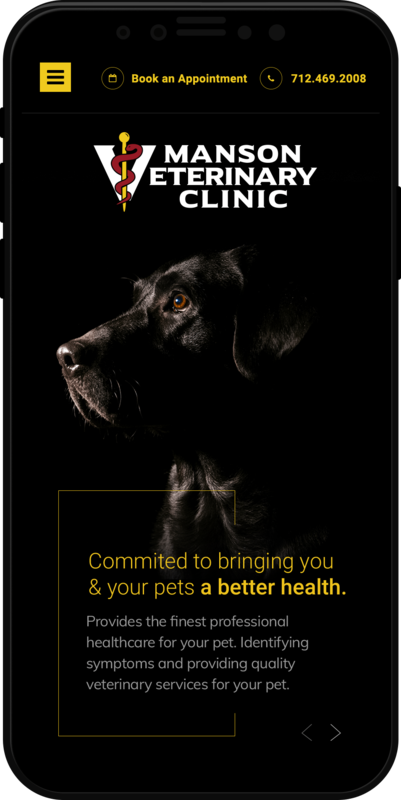 Roya.com veterinary digital marketing plans have proven to increase call volume, SEO positioning and new client reach. 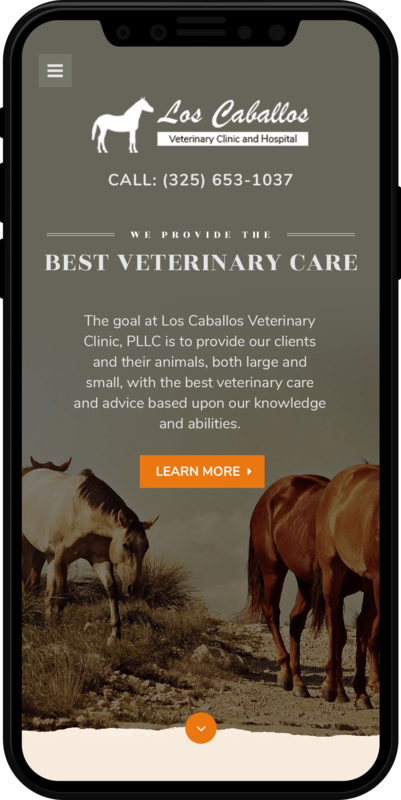 Building a form that is custom fit for your business, promotion or campaign can have a direct impact on the number of form submissions or appointment requests you receive. 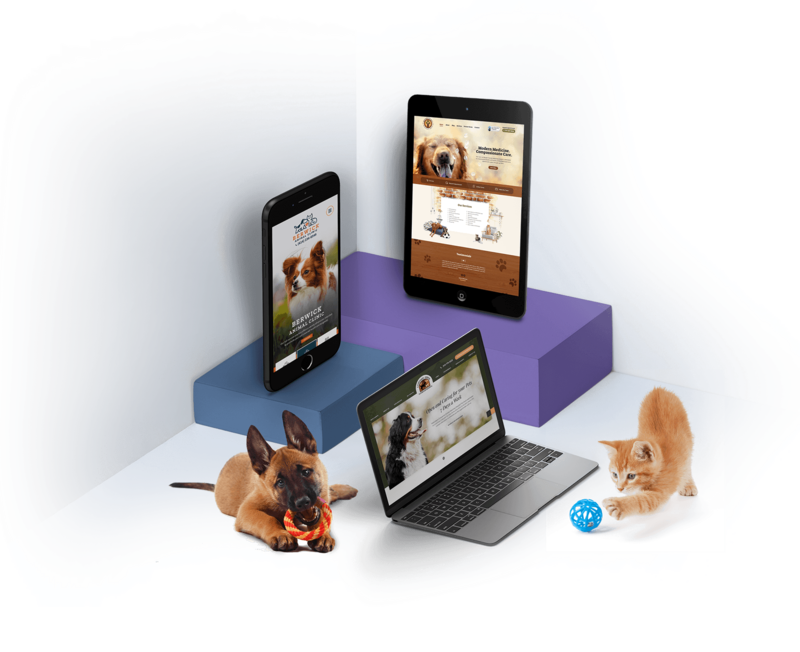 Roya.com has the technology to support building forms from the ground up so they can be completely customized to capture the data you need and incorporate high quality graphics as part of those custom forms. 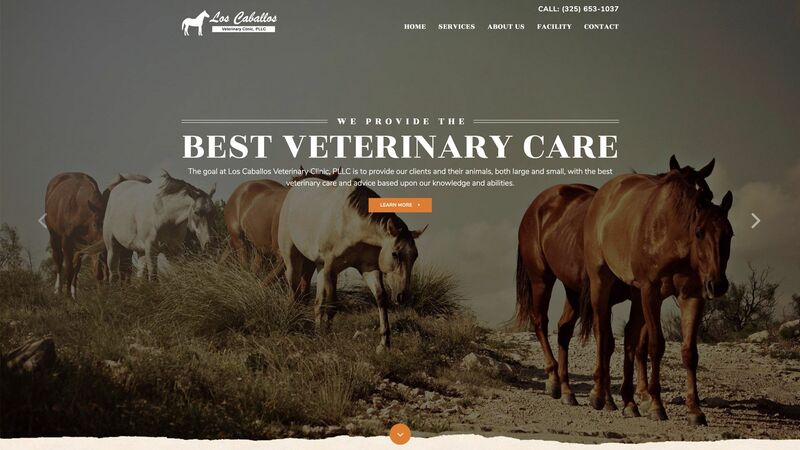 Engage your website visitors with a Professional HD video profiling your business. 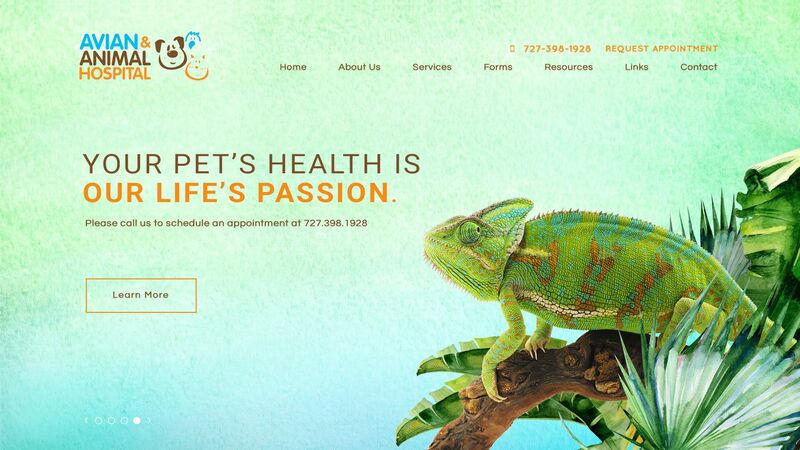 Roya.com will send a videographer to your office to shoot and produce an HD video to enhance your vet web design. 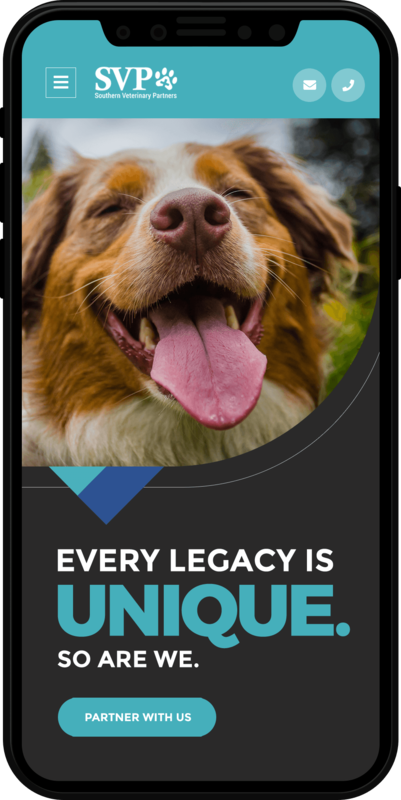 A professionally produced video allows you to stand out from your competition and truly showcase your company, culture and personality. 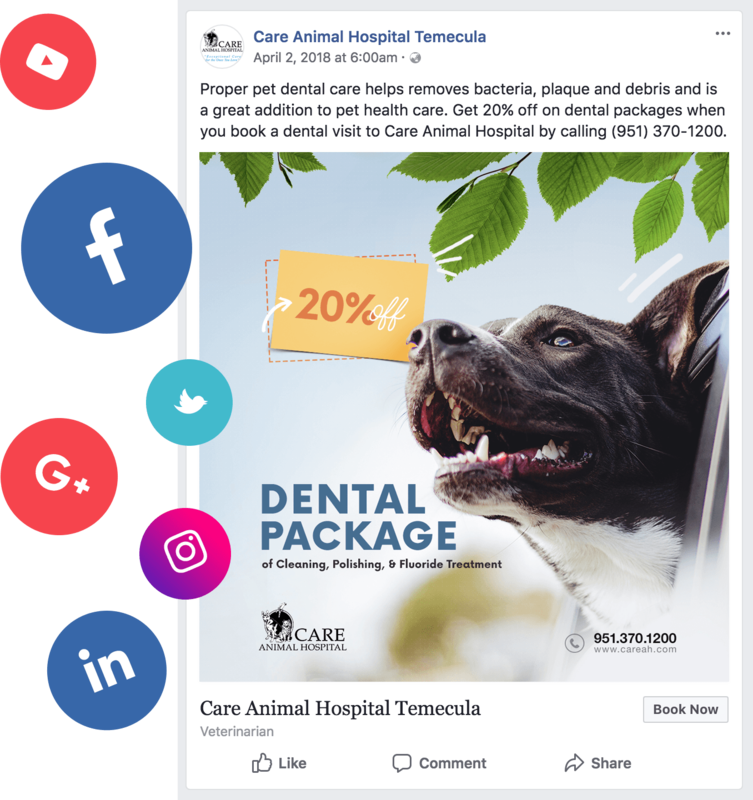 The addition of video also strengthens the bond with your visitors allowing users to feel like they know you and feel more comfortable with you.